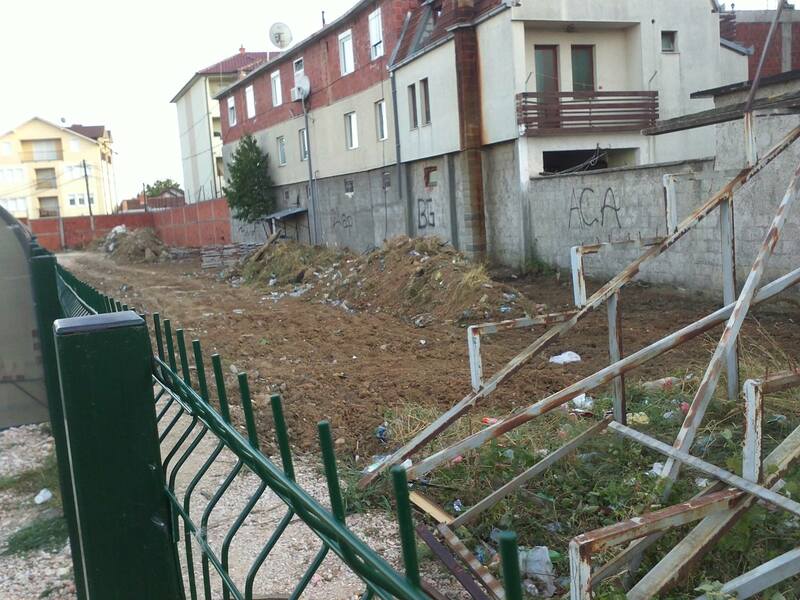 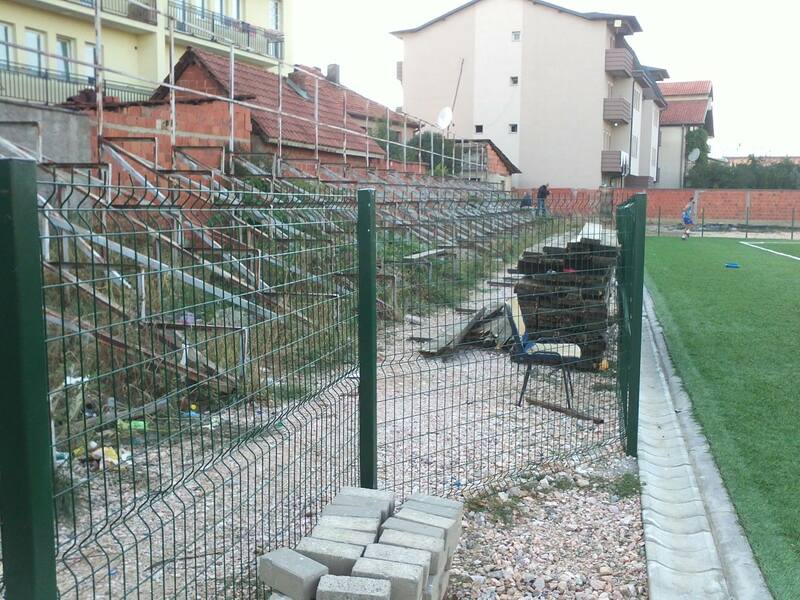 Podujevë, August 23, 2017 – Today’s demolition of old tribunals at the “Zahir Pajaziti” stadium has started. 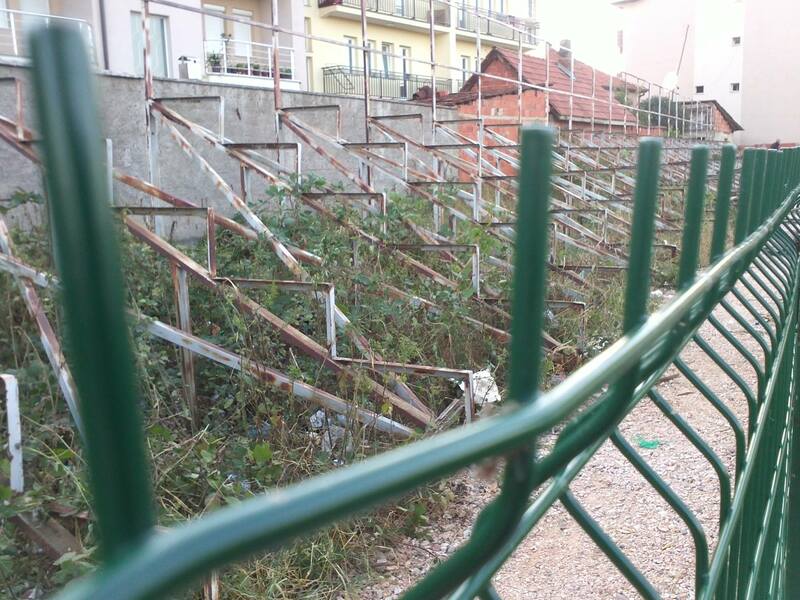 After many expectations, the stadium “Zahir Pajaziti” will be made with new tribunes, after investment by the Ministry of Sports, Football Federation of Kosovo and Podujevo Municipality. 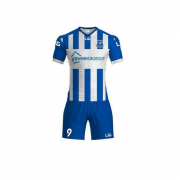 The works are expected to last approximately one year, if there is no overturning of the works, then fans ‘Legends’ and Llap viewers will have the opportunity to follow Llapi’s squad, from new forums to European standards. 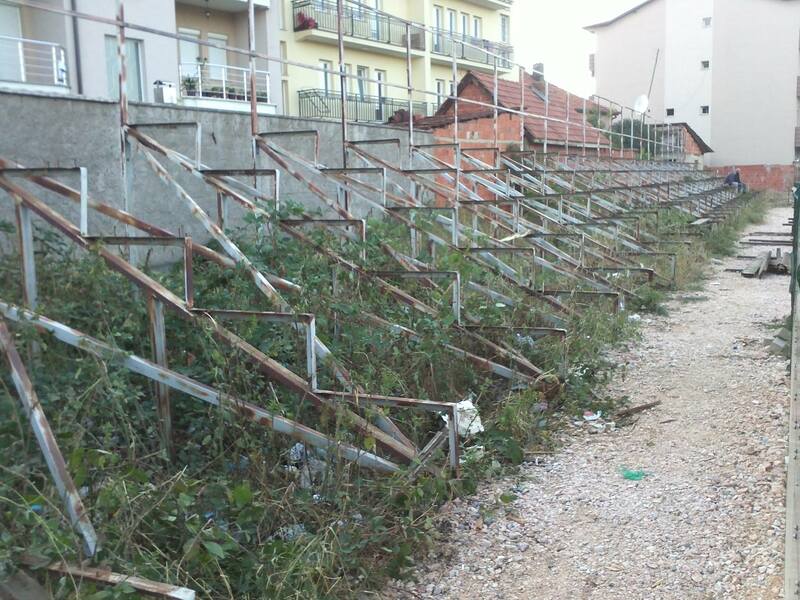 A cozy and convenient place after the renovation of the stands is expected to have also journalists and sports cameramen.